Since the draft in July of last year, WWE has been trying to roll out two pay-per-view events each month. Raw gets one a month, Smackdown Live gets one a month, and both brands combine for the bigger shows such as Wrestlemania and Summerslam – simple enough. Over the last 30 or so years, pro wrestling has featured some genius pay-per-view names, some of which are now defunct. Now that the WWE is hosting more shows per year than ever, maybe it’s time to dig some of these old classics up. 10. 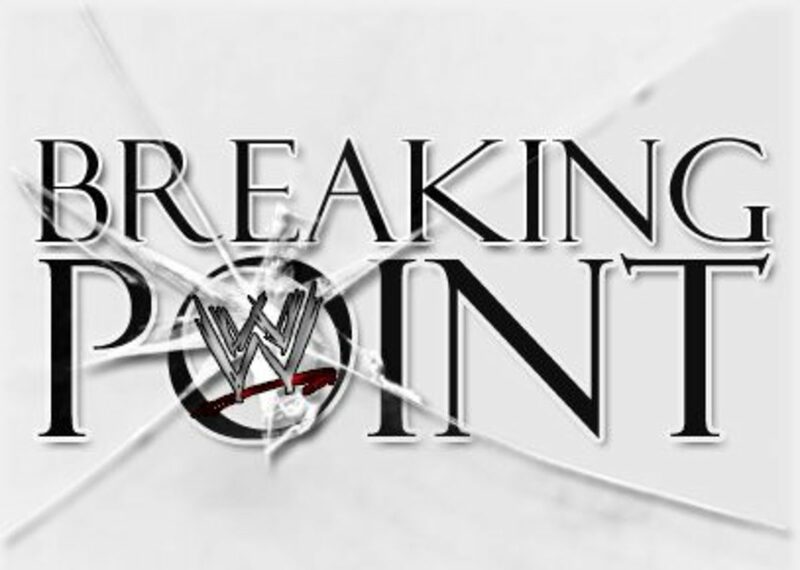 Breaking Point – As far as names go, ‘Breaking Point’ may not instill a lot of excitement in a fan base. It does seem rather bland. But, the theme of Breaking Point was interesting. The show was built around the idea of forcing your opponent to his breaking point. In other words, quitting. The main event was a Submission Match between C.M. Punk and The Undertaker. John Cena battled Randy Orton in an ‘I Quit’ Match, and The Legacy took on D-Generation X in a Submissions Count Anywhere Match. You get the point. Even if it isn’t under the ‘Breaking Point’ moniker, the WWE could hold some type of submission-themed tournament.